NODESCHOOL — Open source workshops that teach web software skills. Do them on your own or at a workshop nearby. This time you will learn React component mindset. 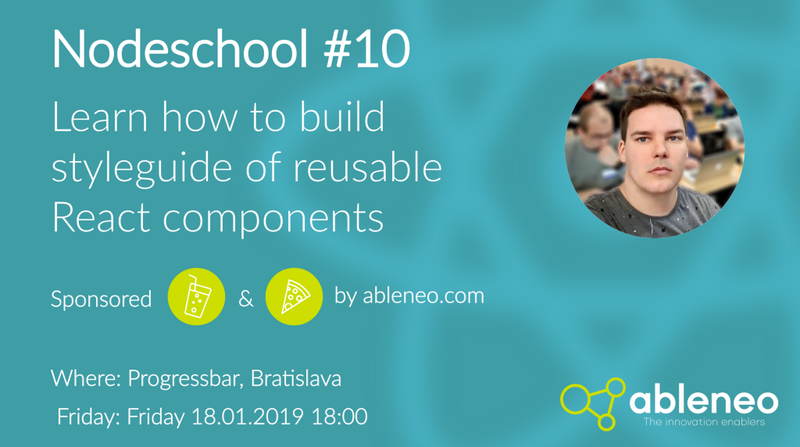 How to compose components and make them highly reusable. Your parents were not making fun when you were learning your first steps. Please be kind and help others. You have your own speed, don’t stress out if someone will be faster. 🖐 Raise you hand to ask questions and answer questions. Ask for help, better translation or clarification.